James DePreist. Born in Philadelphia in 1936, DePreist won the Dmitri Mitropoulos conducting competition while still a young man. 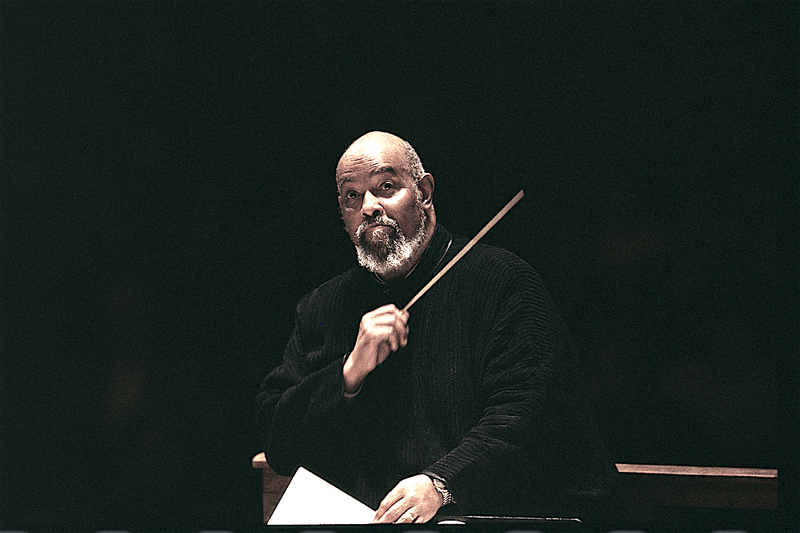 He served as Leonard Bernstein’s assistant at the New York Philharmonic. Over a long career, DePreist was music director of the National Symphony, the Monte Carlo Orchestra, and most notably enjoyed a long tenure with the Oregon Symphony. In 2005 he was awarded the National Medal of the arts by President George W. Bush. James DePreist died in 2012. A Loving Tribute to a True Southern Food Legend | Southern Living "Her cookbooks mentored me quietly, passionately. I am not certain which I relished more: her recipes for delicious country cooking or her storytelling." Karyn Parsons Is Telling The Stories Of Little-Known Black Icons – HuffPost Hilary Banks is now a history buff, y’all. Black Hair is Finally Fashionable.